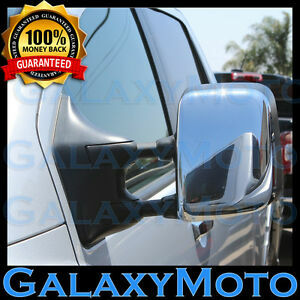 Best Quality+Made In Taiwan+Triple Chrome Plated+NEW!!! AAA+++..very fast shipping...great communication..would highly recommend seller. Very easy to install and it looks great. So far so good. Thank you very much . quick shipping. Item is of good thick material which fit the mirror exactly. Looks great.